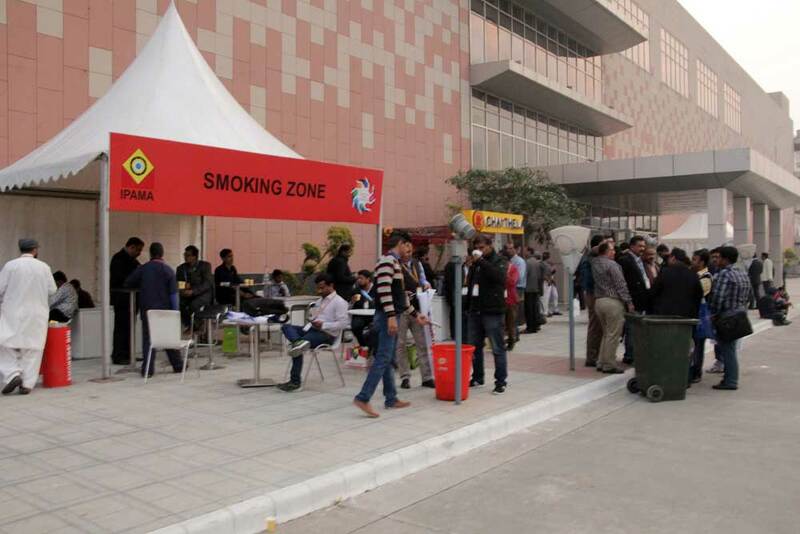 IEML has collaboration with Top Brands like Dominos, Pizza Hut, Costa Coffee, Subway, Café Coffee Day etc. 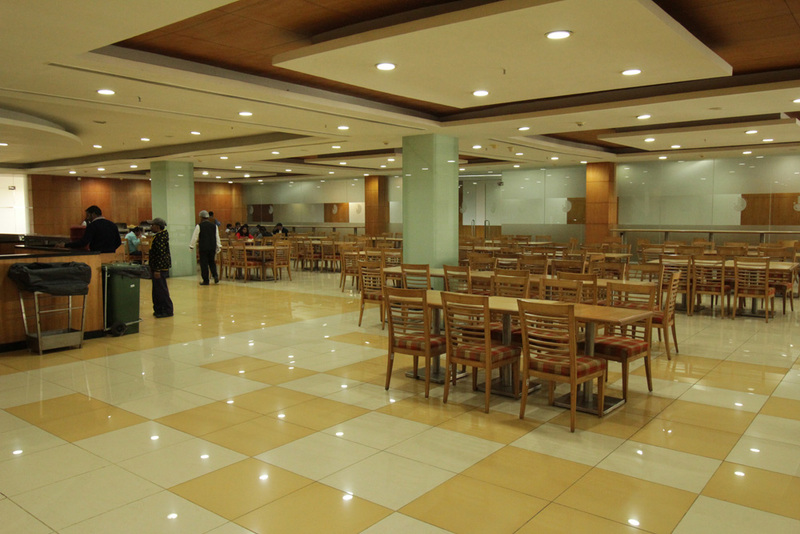 Food Courts can be setup as per the needs of the client in any of the halls or passages. Food arrangements from packaged food to a rich fine dining experience can be done at IEML. Driver Canteens also available at a subsidized rate.